It is wonderful that you want to get involved. We welcome everyone to be part of our community, and as we have the need, we will add community members to our roster of moderators and regular contributors. There are several levels of involvement, and they all matter. Our mission is to make things that are easy to share, and so that is something we hope you will all do. We also need feedback and constructive criticism on the work we publish, and we welcome comments and discussion. Lastly, we need financial support, because this is a task that has expenses and takes a lot of time. We do have options for those who want to do more, including submitting links, images, quotes, and personal stories for us to share. We love when people share links to their own blog posts about Unitarian Universalist evangelism, promoting our Principles in the world, and finding a place in a Unitarian Universalist community. If you have a blog of your own, please send us a link. If you would like to be considered for a guest blog here on our site, then please follow the submission guidelines below. I promise to read every comment in the best possible way, knowing the limitations of text-only communications. I will try to give each person every chance to explain their position or ask their question, as long as it otherwise follows the guidelines below. I will not use sarcasm while replying as “I Am UU”, though I may use rhetorical devices that may be mistaken for sarcasm. Thus, I hope you all will read the best intentions into my writing. I will try to stay positive in all things, as hope is my version of faith and Beloved Community, my heaven. Comment moderation will be used sparingly, and when a comment violates these guidelines, but does not warrant banning the person who made it, I will let you know that it is being hidden (meaning only I, you and people you are friends with can see it) and possibly offering you a chance to edit it to correct whatever was out of line. People holding discussion and even debate in good faith will be allowed to do so as long as they do not harass others or violate our guidelines in the process. Most of all, I promise that my participation in conversation is, first and foremost, about trying to reach an understanding; not to convert you to my way of thinking (which is fallible) to belittle you or force you to quit a conversation. I will try to understand and be understood with the option of one or both (or all) of us changing our minds to some degree. I am open to that on most topics. There are concessions I cannot make, and some ideas which may not have a wholly rational basis for picking a side where I cannot imagine switching sides; somethings are right just because they are and must be. I Am UU welcomes all people to contribute to conversations on our Facebook page. 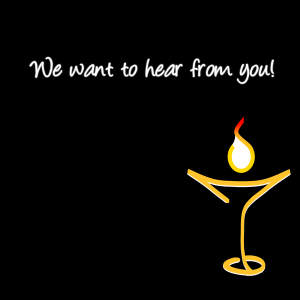 We invite you to share stories, links, and images that directly related to our congregations, lives, religious searching and Unitarian Universalism, and how we can talk about these topics respectfully in public, in accordance with and promotion of the Principles of the Unitarian Universalist Association and its member congregations. Wall posts, comments, photos, and other content posted on this page are expected to be relevant and respectful; we welcome constructive and polite criticism, concern, and dissent. Additionally, blocking the page or its admins, thereby making it impossible for them to reply to comments, is grounds for being banned from the page. If you are unclear about a comment you would like to add, or one that has been added by someone else, please feel free to contact us by sending a message to the page. The I Am UU Community Group has been set up for the folks who invest in the I Am UU project through Patreon in an effort to build a greater sense of community. Here you are encouraged to discuss the topics posted to the page and website, to interact with the volunteers and one another, and to ask for support from and show support to one another. We’ve gotten a lot of posts to the page from people looking for feedback for the community, but because of the nature of Facebook, those questions aren’t seen by many. This is a way to change that. We hope that these rules are unnecessary, given that only Patrons will have access, but we want to be upfront about the expectations. We do not allow people to pick fights, to make ad hominem attacks on other individuals, congregations, or other groups. All criticism must be phrased constructively. We do not allow advertising of for-profit sales, though you can discuss fundraisers as long as such posts are not so frequent as to be a nuisance. That does not apply to posts about I Am UU fundraising, though we promise to keep those to a minimum as members are already providing direct and ongoing support. We expect language to remain family friendly and for people to be conscious of how their language affects others and reflects on Unitarian Universalism and our hopes for the beloved community. This will be a closed group, so that we do not have regular disruption from those who seek to mock liberal religion, either for being liberal or religion, and so that we can better moderate the group. Please only accept invites from people you know. I AM UU welcomes all people to contribute to conversations on this website. 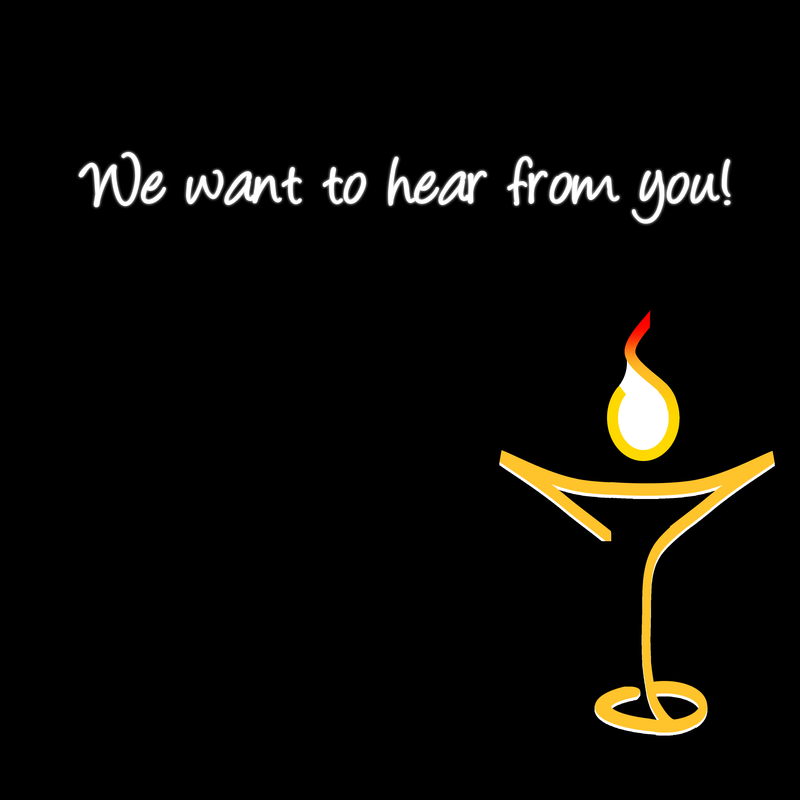 We invite you to share stories, links, and images that directly related to our congregations, lives, religious searching and Unitarian Universalism, and how we can talk about these topics respectfully in public, in accordance with and promotion of the Principles of the Unitarian Universalist Association and its member congregations. Wall posts, comments, photos, and other content posted on this page are expected to be relevant and respectful; we welcome constructive and polite criticism, concern, and dissent. The I Am UU moderators reserve the right to delete any inappropriate content from this page, including but not limited to: irrelevant, redundant, hateful, malicious, uncivil or disrespectful content; attacks or complaints against an individual or congregation; financial solicitations; endorsements of a political candidate or party; and any comments that violate any laws to which we are or might be subject to. Content that may be illegal may be reported to the authorities. If you are unclear about a comment you would like to add, or one that has been added by someone else, please feel free to contact us by via email or our contact form. We invite you to offer submissions to the blog, as well as links, stories, and images to be shared. Our goal is to talk about Unitarian Universalism, and specifically about how we invite people in, make them feel welcome, help them find their voice, and allow our movement to be shaped by their gifts and talents. As such, we mainly look for items about UU Evangelism, being welcoming and inclusive, living up to our Principles, and personal enrichment and spiritual growth in a UU context. All submissions must be approved by 2 of our editorial staff prior to being published, but we will work with you on making changes if you are open to suggestions. Submissions can be emailed to us at Thomas@IAmUU.net, or you can email a link to an existing piece of writing you would like us to consider. We hate to say it, but ministry (even UU ministry) takes money. We don’t demand it, we don’t want to focus on fundraising or sales, and we certainly don’t want to be seen as begging, but it takes time, energy, and talent to keep this project running, and a (so far, very small) budget for things like promotion, office supplies, and postage. Our overhead is kept very low by not having a real office, and being all volunteer. That doesn’t mean that we don’t spend money; it just means that most of it comes from our own pockets. You can help tremendously by becoming a Patron of our work through Patreon to make a monthly pledge of even a few dollars to help us build a sustainable and more professional ministry. A pledge is an investment in our mission, and if we haven’t earned your support, we would love to hear from you about what changes you’d like to see made. Additionally, our artists get a little “thank you” money when people buy things from the Cafe Press shop.